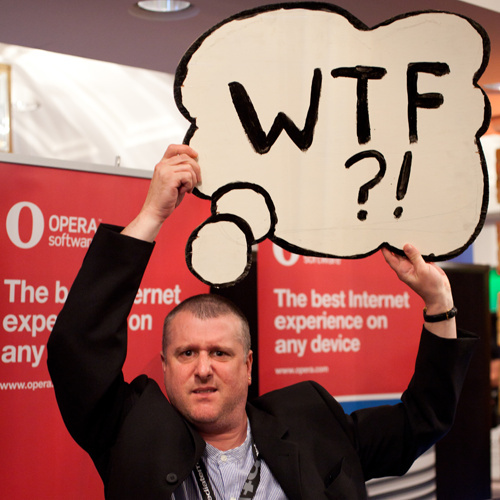 Bruce Lawson advocates Open Web Standards for Opera. He's been active in Web Standards since 2002, working with the Web Standards Project, the W3C Mobile Best Practices Working Group and developer education. He co-authored "Introducing HTML5", the first full-length book on the subject. He blogs at brucelawson.co.uk. You can follow him at www.twitter.com/brucel. Photo by Patrick H. Lauke.